Flip a coin. 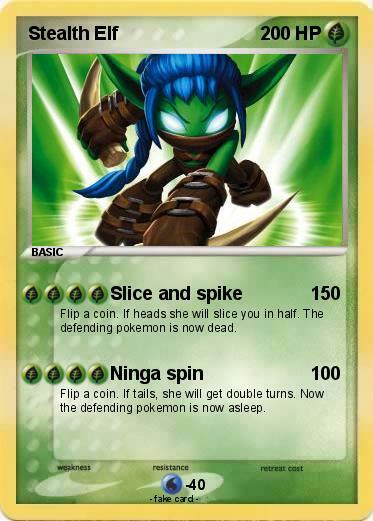 If heads she will slice you in half. The defending pokemon is now dead. Flip a coin. If tails, she will get double turns. Now the defending pokemon is now asleep.